The worldwide AIDS epidemic makes research on HIV, the disease processes it induces, and potential HIV therapies among the most critical in biomedical science. Furthermore, the basic biology of HIV infections provides a model for a more general understanding of retroviruses and their hosts. 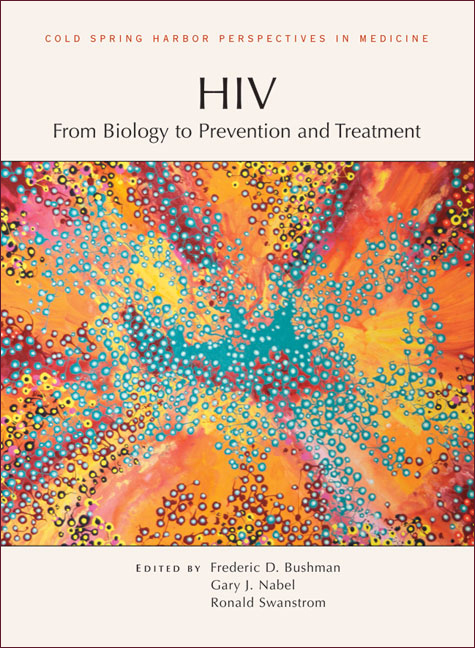 Written and edited by experts in the field, this collection from Cold Spring Harbor Perspectives in Medicine provides a comprehensive review of HIV research, covering everything from the pathogenesis of HIV infection to prevention. Contributors explore the origins and evolution of HIV, the HIV replication cycle, host–virus interactions, host immune responses, and HIV transmission. Vaccines, cell and gene therapies, antiretroviral drugs, microbicides, and behavioral strategies for the treatment and prevention of HIV infections are also explored. This volume, which includes discussions of social and economic factors that affect HIV transmission and treatment, is an essential reference for virologists, cell and molecular biologists, and immunologists, as well as epidemiologists, physicians, and other public health professionals.